Blackthorn is found in Ireland and the British Isles where it has long been prized for it’s durability and uniqueness. 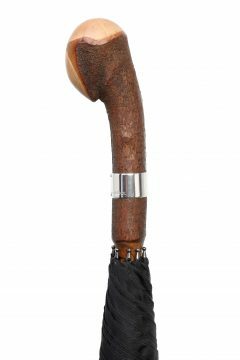 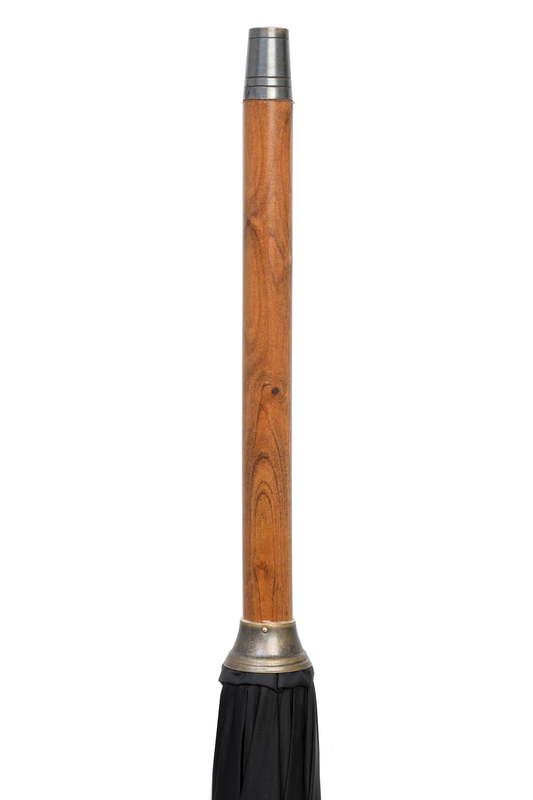 Hand-made with a selected single piece of blackthorn fitted with a Sterling silver lap-band, this unusual solid stick umbrella can only be produced when the raw materials are available. 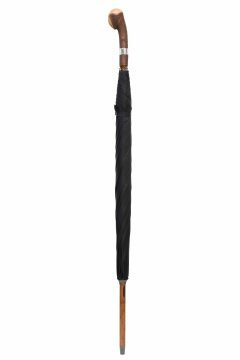 With a strong steel frame, these umbrellas are reliable companions built to last. 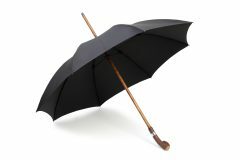 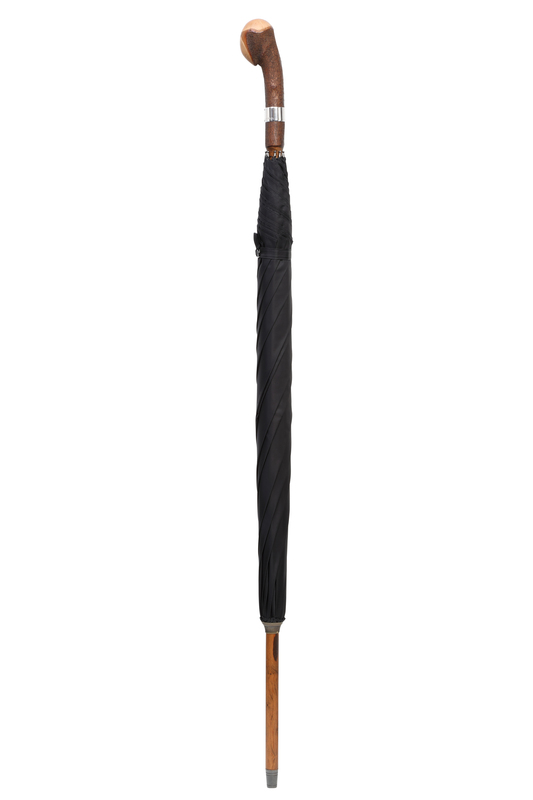 This umbrella can be cut to the appropriate length for the user and will be finished with a brass ferrule.